There’s a lot I might say regarding the aeolians and Salina herself , but you can find it everywhere. Scrolling my instagram page you might have realised that there’s Salina almost in every post. But why though? The reason is deep and it’s even difficult to explain. I try to let the images express what I feel everytime I am on the island. Salina, maybe you understood it, is an island in Italy, is the place where ,less than a year ago, the idea to open my page came from, and the place where six months later I decided to open this blog. What is it? 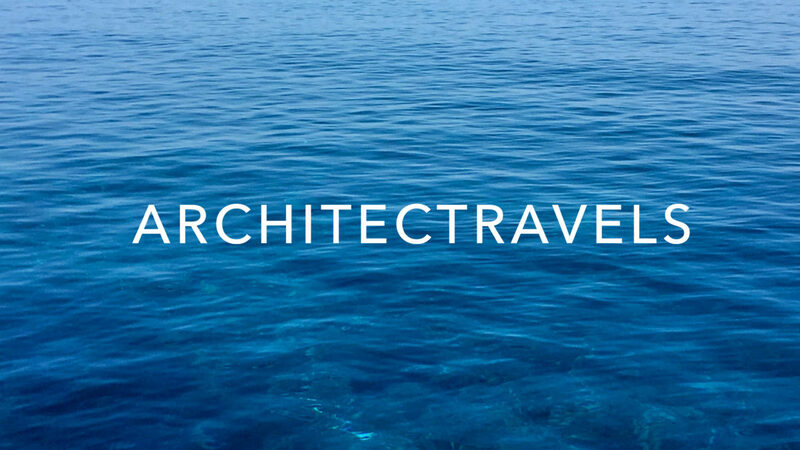 It’s a personal diary, the story of an architect that loves to travel and that through this blog wants to bring you with her around the world and show you her interest for Architecture (& related : photography and art ) and Travels: Architectravels. Therefore, because the summer is almost over, there won’t be Salina anymore for a while. It’s time now to tell you why Salina is so magical to me (read next post) and then, open myself to new travels and architectectural experiences. Share your experiences through #architectravels.